Can June 30 please come more quickly? That’s what we’re asking as we anxiously wait for the public availability of Apple Music. For the time being, it looks like parts of our wishes are being granted as the launch of the all-inclusive music streaming service approaches. Users of iOS 8.4 beta, including myself, are now beginning to notice the unveiling of the “Radio” tab in the Music app. This is one of many more tabs that are sure to come, including “New,” “For You,” and “Connect,” which Apple has briefly told us about. 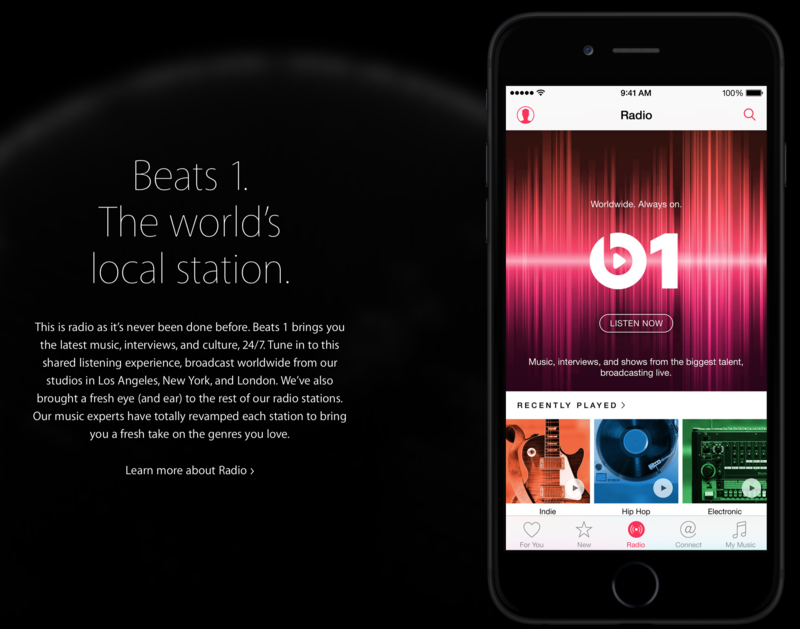 The Radio section appears to feature the new Beats 1 global radio station, along with a number of stations that are similar to the current offerings available on iTunes Radio. 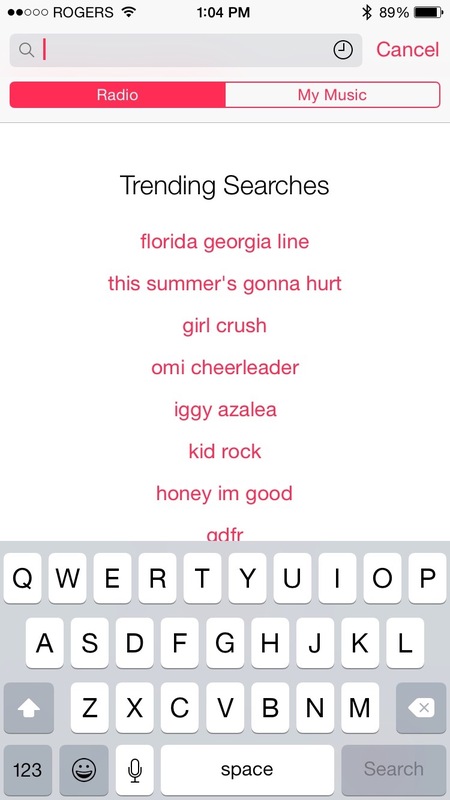 Another interesting find is the ability to view trending searches and search the entire Apple Music catalog. 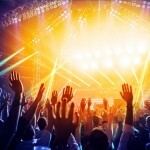 However, while both catalog tracks and Radio stations appear, users are prompted to subscribe to the service in order to access these features. Unfortunately, subscribing is not functional right now. 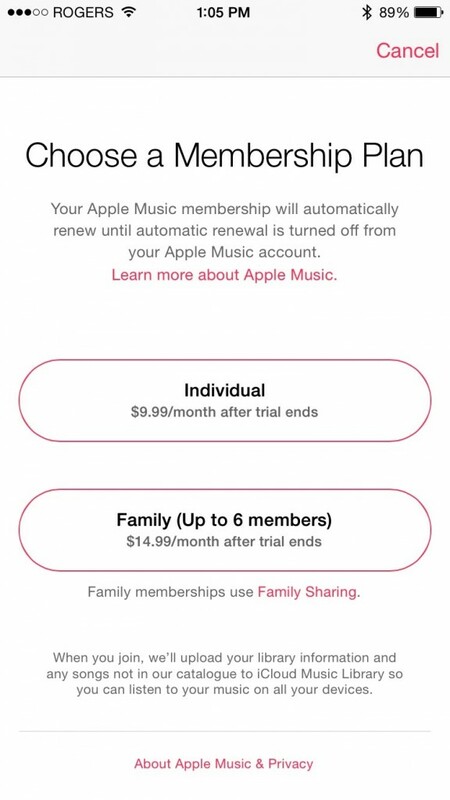 This finding comes after users began seeing prompts to subscribe to Apple Music within the Music app in iOS 8.4 beta shortly after the big announcement, as was reported by MacRumors. As I write this, Apple is not yet letting us have our cake and eat it too. 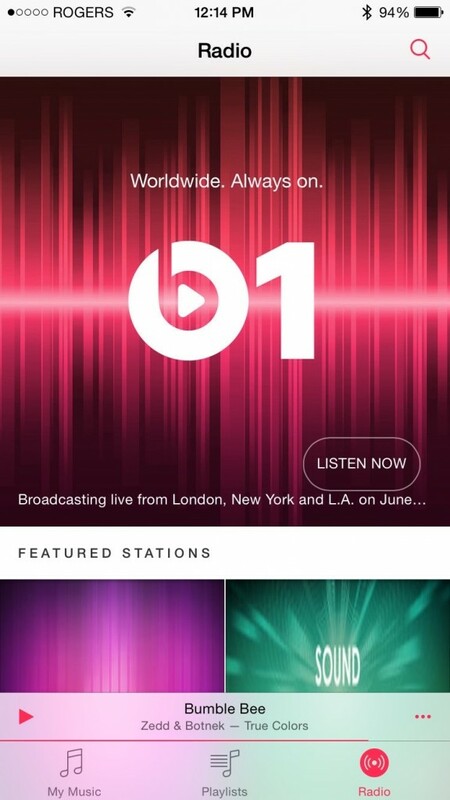 But the international launch of Apple Music in 100-plus countries is just around the corner, coming June 30, 2015. With that said, the exact list of which 100 countries is uncertain, but a non-American like myself can only hope. As always, keep your Internet device pointed toward AppAdvice, and we’ll let you know as updated information comes our way. In the meantime, you can also check out the gallery below for more screenshots.